Radio Structures we have been manufacturing, erecting and dismantling radio towers, masts and antenna since 1979. Our riggers have been up more masts than they have had hot dinners! As you can imagine, over the years we have seen a lot of regulation and safety changes which govern the way we work. 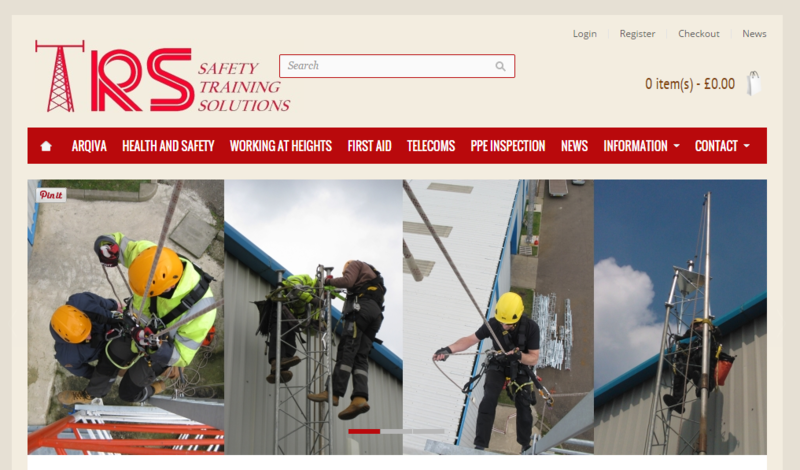 RS have always been safety conscious so it was a natural progression for us to share our experience and introduce our training arm TRS Safety Training. We have worked hard over the last year and with the help of our training manager, Gary we have developed industry specific health and safety courses, a number of which have the coverted Arqiva accreditation. You can view all out current courses on our new website inc Advanced Climber, Telecoms specific training and first aid at heights.